If you have been keeping up with our blog, we are giving you tips on how to survive your kitchen renovation in Baltimore. 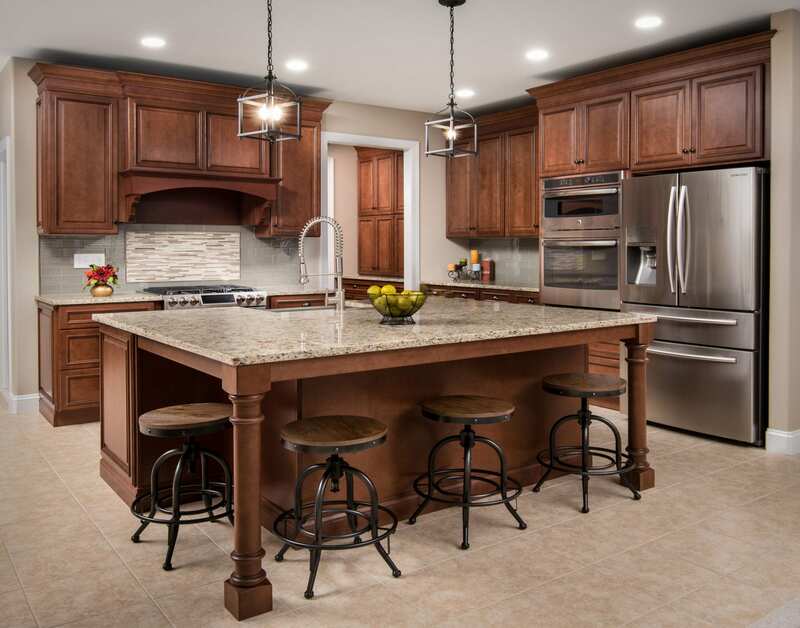 Kitchen renovation takes time and accurate planning, so you can live comfortably during your the remodeling of your home. Trademark Construction always wants to make sure your renovation is a smooth and enjoyable process. We have an efficient and quick construction team to complete each process of your kitchen renovation. Here are some more valuable tips to survive your renovation in Baltimore. With winter upon us, Baltimore is unseasonably warm this time of year. One thing you can do is to start up the grill. Grilling food is healthy, and a quicker option than baking. If it does start snowing soon, you can always use a portable griller as one of your new main kitchen appliances. Grilling can also help you meal prep so you can keep your dishes and time cooking down. Just like you are keeping disposable utensils and dishware on hand, keep some non perishable food and snacks. These will be great when you are in a hurry and are quite hungry. Things such as peanut butter, crackers, microwavable meals, and more can get you through your kitchen renovation a little easier. These can help make quick meals, and have meals to take to work or school. Don’t sacrifice your health and nutrition just because your kitchen is being renovated. Pick foods that you know your family and body will love. If you have been considering going out of town to visit family, or to take a vacation, during your renovation is a great time to do it. You can rest assured your home will be in great hands with our renovation team in Baltimore. Getting out of town may take the stress away from changing your eating and living habits. You can go and relax and know that your renovation will be well underway and could possibly be completed by the time you return, depending how long you will be gone. There may be a point when your renovation becomes overwhelming, you’re sick of cold cut sandwiches, and really miss your favorite meals. Remember this minor struggle will all be worth it in the end. The kitchen in your home is where you may spend the most time, so spend it in one that you love. Our kitchen renovation team will always make sure the job is done right and that you can trust us through the entire process. Trademark Construction in Baltimore is your go to for your kitchen renovation. We have a professional and skilled team to help you through every step of your kitchen renovation process. Don’t put up with a mediocre kitchen any longer, and create a kitchen you love and deserve. If you have been considering renovating your kitchen, bathroom, basement, or other places in your home, call us in Baltimore. We can come up with a great renovation plan that you will be proud of.